Mountain elegance surrounds you in our exclusive vacation rental properties. 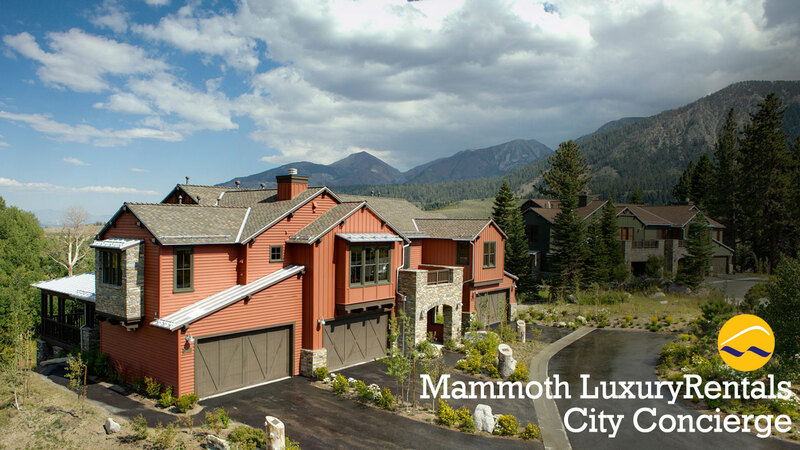 With incomparable convenience and service, we offer the finest natural retreats in Mammoth with easy reservations. "What is truly nice about this service is that it doesn't cost you a thing. I have checked and even if you do it yourself, you are paying the same amount (most times....even more)"
I've been working with Sandy and Jefferson and their staff with my Mammoth rentals for several years. They are an incredibly reliable resource and have always come through for me"
"They have never steered me wrong in finding the best housing to fit my needs, whether it be winter or summer. Patient Sandy has set me up with Pet Friendly condos to accommodations hosting 10 plus guests"
"Best company ever! I was so lucky to have found this place on Yelp. I had used another company in the past and it in no way came close to this place. Jefferson is the best and will do whatever it takes to get the job done."